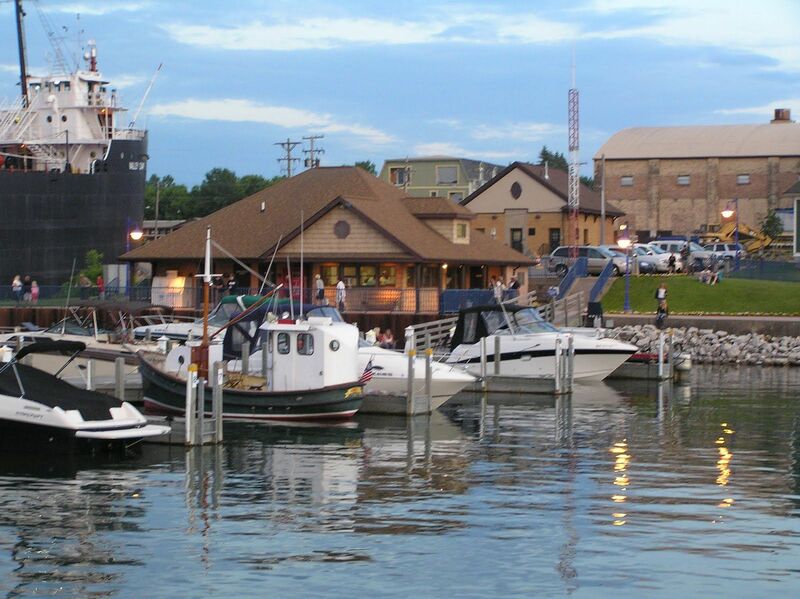 The Kemp Marina | Downtown Sault Ste. Marie, Michigan! Ste. Marie and developed for a variety of tourist related businesses. In 2007 the Coal Company office building was opened as the Kemp Industrial Museum. Drawn by the natural resources of the region, and access to transportation and energy, the Union Carbide, Northwestern Leather Company, Soo Woolen Mill and Cadillac-Soo Lumber Company became the major employers of the Sault. As local natural resources grew scarce and processing and product demands changed, the Sault’s major industries were no longer viable. All had shut down by the early 1960s. It is these industries that are remembered in the Kemp Industrial Museum.